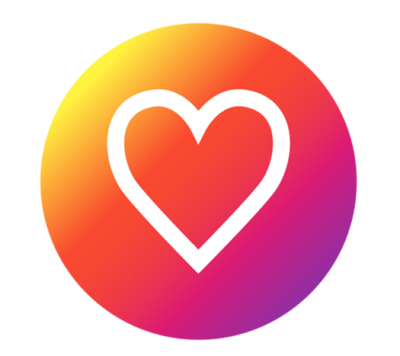 Our Instagram advertising solutions can help you tap into the niche market that will love your product or service, quickly getting your business where you want it to be. Are you looking to reach over 600 million targeted users on the world’s most popular visual social network? Shane Media can be your solution for targeting the right customers, saving money on ad spend and scaling your campaigns to meet your ROI goals. Whether your business goal is to announce a new product, increase app downloads, drive traffic to purchase or attend an upcoming event, Instagram ads are proven to reach a highly visual and engaging audience. If your target market use social media you probably need to be on Instagram to catch up with them. On this photography based platform, compelling visuals and strong brand messages go a long way to honing in on a loyal follower fan base that often become loyal customers. 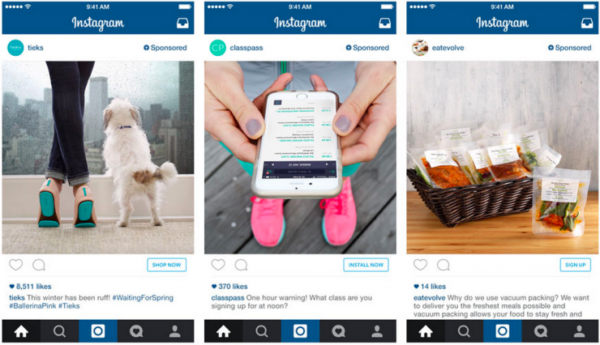 Capitalise on this social media goldmine with a strong Instagram advertising strategy. Who know’s how much you could scale up! Businesses are increasing their budget for digital advertising every year. In fact, the total online spend is expected to increase from $151 billion in 2015 to $204 billion in 2018. Digital advertising is growing because consumers are spending more time online via computers and mobile devices. Additionally, digital advertising provides more targeting mechanisms than traditional media. 600 million — that’s how many Instagram users there are all over the globe. Over 75 million of them interact on a daily basis. Additionally, almost 76% of Instagram users live outside the US — an entire new market for your business to access. With such a large base of regular users, Instagram is the ultimate platform to globally reach your target audience. On Instagram, there are over 40 billion photos shared and 3.5 billion likes every single day. Engagement rates on Instagram stay consistent at 4.2% while engagement on other social media platforms such as Facebook and Twitter are between 0.3 and 0.7%. The reason that engagement is drastically higher on Instagram is because it’s highly visual and easy to use, making it quick to absorb information as well as allowing a much wider range of people to interact with each other. Our skilled Instagram advertising team will work closely with you to understand your business and we’ll create a campaign that connects you to people that love your products and services – ensuring that you are reaching out to the right audience. Well managed Instagram advertising will help to grow your business and increase your revenue! Once we’ve established your target market we’ll create engaging content and make posts to your Instagram page on a regular basis, as well as making comments and likes where appropriate. This will help to encourage more visitors to follow you. There are various pricing structures available and these can be tailored to suit your exact needs and budget. The definition of a lead is “a qualified prospect that is showing interest in your product or service”. Leads mean everything to your business and your sales growth. We love making businesses successful our campaigns are strict GDPR compliant, we leave nothing to chance. 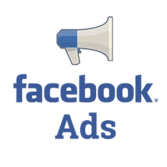 Paid Advertising is a highly effective tactic allowing targeting, engaging with and converting your target audience. our team assist you to understand where your audience is spending time online and how can we attract, engage and convert then. Using built-in social network advertising tools, we can target an audience so precisely so that the right people are seeing your message, proven to receive higher click-through-rates and better ROI. 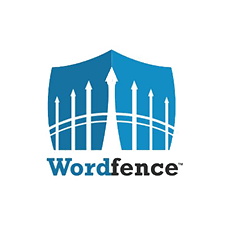 We will ensure that your content is put in front of your target audience. Basically we won’t be just building links for the sake of it that is an outdated method. We will create excellent quality content that reflects your brand’s values and image. We are talking about compelling content that increases referral traffic, boosts brand awareness and ultimately improves rankings! We will build a 3 to 6 month link building strategy that is personalised to your company. Our services aren’t set in stone – we will adjust them according to what your competitors are doing and what other SEO activities your company are engaged in. What is App Store Optimisation? Simply put, App Store Optimisation (ASO) is the process of increasing the visibility of apps in App Stores. Algorithms are used to determine how apps rank in App store search results. Several factors contribute to how apps are ranked such as the number of downloads, ratings & reviews, the number of uninstalls and more. 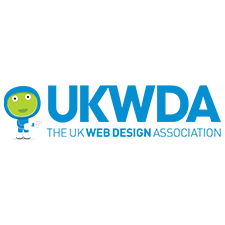 Whether your target audience is local, national or global our web design packages are the ideal solution. We collaborate with you, and together we can develop high-quality, SEO-ready websites. We provide a conveniently quick turnaround time from approval to deployment with our creativity and industry know how we truly work to create something that your company will be proud of. 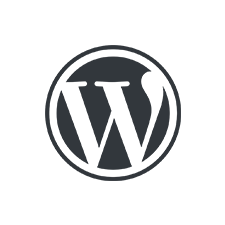 To properly maintain a WordPress website, it is critical that you keep all plugins updated, databases optimised, constantly scan for malware and monitor your website in case it stops working. If something does go wrong, you will want to be sure you have a solid action plan to restore your website and get it up and running as soon as possible. 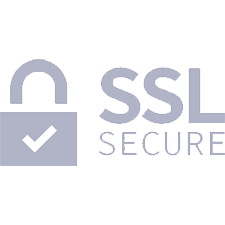 SSL – or Secure Sockets Layer – is the standard for establishing an encrypted connection between a web browser and a web server. The encrypted connection uses cryptography to obscure the data being sent between the two parties, so that the data remains private and untampered with.